No other words can best describe Velikom International than those that came straight from our satisfied customers. Over the years, these testimonials have always served as our driving force to work harder and strive for the best. 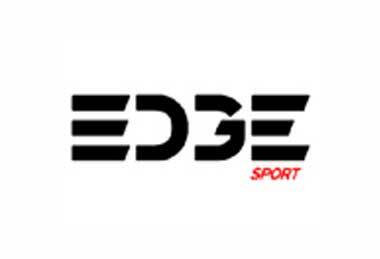 Commissioned and produced by IMG Media, EDGEsport consolidates the best of premium action sports into one accessible channel. IMG is a global leader in sports, events, media and fashion, operating in more than 30 countries. The company represents and manages some of the world’s greatest sports figures and fashion icons; stages hundreds of live events and branded entertainment experiences annually. Visit livestream.com, or any of our free Livestream apps for Roku, Apple TV, iPad, iPhone and Android to watch live sports, news, education, music and more. 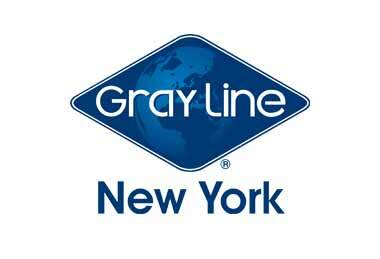 Since 1926, Gray Line New York is THE source for NYC’s best double decker bus and deluxe motorcoach tours. Enjoy deluxe double decker, hop-on, hop-off bus tours that include Uptown, Downtown, Brooklyn and Night loops. 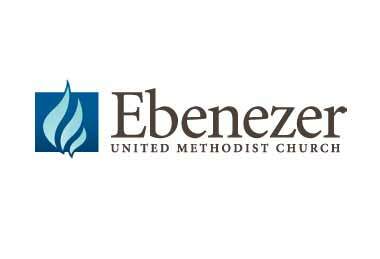 Ebenezer United Methodist Church is a United Methodist congregation serving Stafford County, Virginia and surrounding areas. We are mainline, evangelical and committed to helping people discover God’s grace. 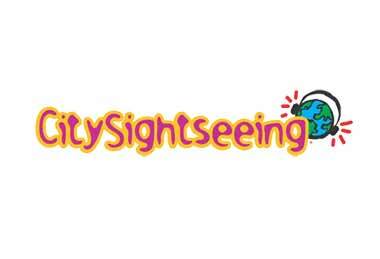 CitySightseeing New York strives to show you the one and only New York City. 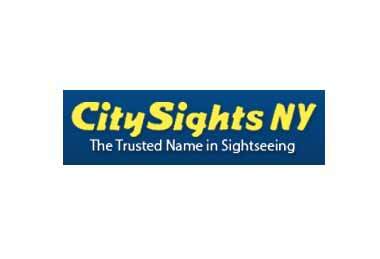 From land, sea or even air, experience the Big Apple with flexible single tours or packages. For us, there is nothing like seeing New York City from an authentic double decker buses throughout Manhattan, Brooklyn or the Bronx. 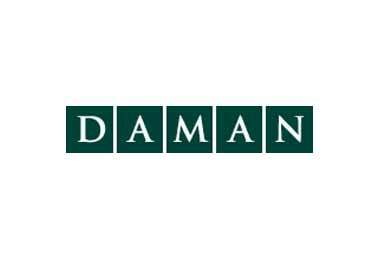 Daman is a leading provider of enterprise data management and business intelligence solutions. Daman solutions are always evolving, incorporating the latest advances in IT technology and practices to fully leverage the power of data. 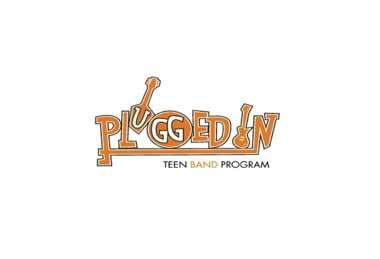 Plugged In is based in Needham, MA. Its dual focus is to give young people a venue through which they can channel their creativity, learn to work in a group, and improve their music skills while learning about the value and importance of social activism. 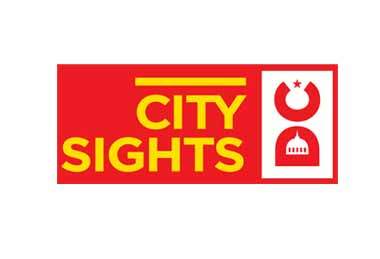 CitySights DC operates hop-on, hop-off bus tours aboard a fleet of new double-decker buses with informative and entertaining tour narration in English, French, German, Spanish, Italian, Korean, Chinese, Japanese, Russian, Hebrew and Portuguese. 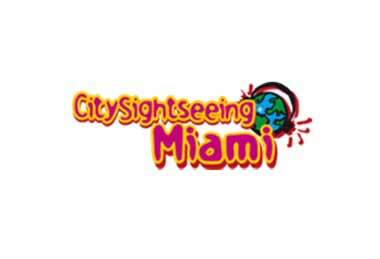 With the new City Sightseeing Miami route you will be able to enjoy the city’s most emblematic zones and discover all its beauty, from the spectacular Coral Gables and Coconut Grove, to South Beach and its beautiful beaches. 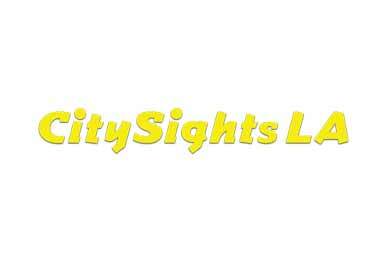 CitySights, founded in 2005, is a sightseeing tour company, located in New York, and Los Angeles. We offer double decker bus tours, tour packages, attraction tickets , dining recommendations and general tips for travelers looking for the best sightseeing experience a city has to offer. 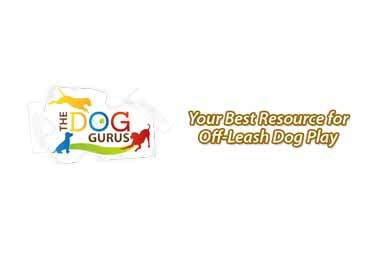 Quickly gain access to tons of exclusive resources dealing with off-leash dog play designed by Robin Bennett and Susan Briggs, dog daycare experts. 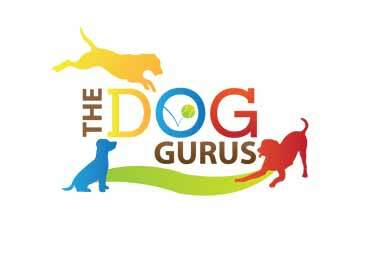 Members will be the first to access our latest off-leash play tools and resources. 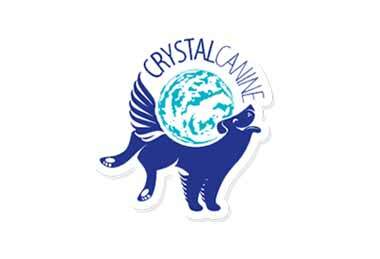 Crystal Canine was founded to keep owning a pet business the best career in the world! After 12 years owning and operating Urban Tails, a large dog daycare, boarding, grooming and training center in Houston, TX my passion has transitioned to helping fellow pet car business owners. 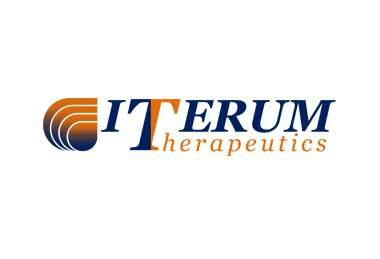 Iterum Therapeutics Limited is a clinical-stage pharmaceutical company dedicated to developing significantly differentiated anti-infectives aimed at combatting the global crisis of multi-drug resistant (MDR) pathogens.